I am the owner of 'Daniel Lee Fitness' which focuses on coaching and personal training but has since led on to opportunities in writing and editing. I have been training clients since 2013. This was after I finished my degree and then decided against continuing my studies with PGCE. In the past 3+ years I have helped numerous people achieve their goals in fitness and health. 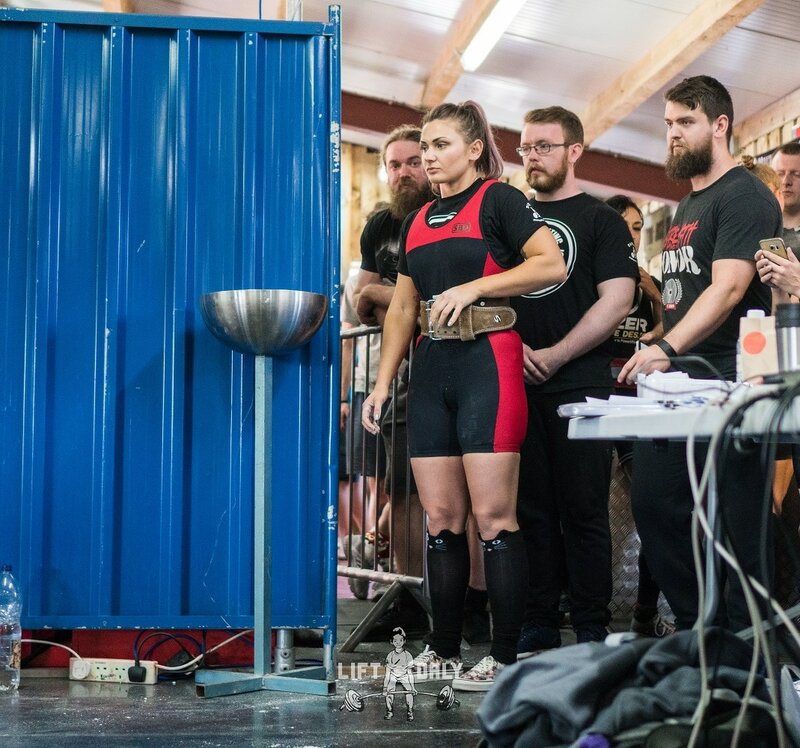 I have trained powerlifters upto and through competitions, as well as people who have succumbed to injuries or health conditions. However, I spend the majority of my time with people who simply want to look and feel better about themselves. And it's these people that make up the majority of my day to day work. Now for the writing aspect - Being a trainer who has a degree that required me to write a lot I decided to try and get the best of both worlds. As a result of this I have had articles shared on Healthy Living Heavy Lifting, Titanium Strength and Propane Fitness. I also accept guest posts from people to my own site, of which I am the Head Writer and Editor. This has led to me creating 'Daniel Lee Media' with a view to continuing and expanding this into the future. So, if you're on this site there's a chance that you've read something of mine, or something I've edited. I got more and more into fitness as a teenager who had spent a childhood of bad asthma and weirdly, hypermobile joints. I found that through improving my fitness slowly (sometimes really slowly) I was able to make my chest and joints just a little bit less sore. I was also incredibly skinny after a bout of glandular fever when I was 15, so I needed to beef up a bit. 2016 on the left. 2007 on the right, weighing about 65kg. I initially went to university with the idea of doing Theology and Philosophy and Ethics and then going onto a secondary teaching degree. By 2012 I had decided that wasn't for me, so I finished my Theology and Philosophy degree and had a think about what I liked doing. I suppose teaching isn't all that different to coaching and training really? As of 2017 my plans are to continue training as many of you lovely people as possible while also writing more regularly, which in turn will further help you lovely people. In a matter of only 9 weeks of training with Danny I have added 22.5kg to my squat and won my first powerlifting competition!! I have been strength training for a few years but with Danny’s coaching I’ve been able to make amazing progress in such a short amount of time. Danny updates training plans weekly so it means I never have to plan my own workouts anymore yay! The class environment is so much fun and all the members are so welcoming and wonderful. Train with Danny and he will make you super duper strong!!!! When I first started training with Danny 2 years ago, I was in pretty bad shape. I had bad knees that had been made much worse by a previous PT. I couldn't squat, and using the stairs (or at times even just walking) left me in a lot of pain. I was told at physio that I would always have pain and should avoid all exercise except walking! So I switched physios and was told that I could improve my knees by strengthening my legs. Unlike the previous PT I had, Danny listened to what I could and couldn't do and devised a plan that both made me feel like I was actually working out and also didn't make my injuries worse. Danny has continually adapted that plan as my ability and goals have changed. 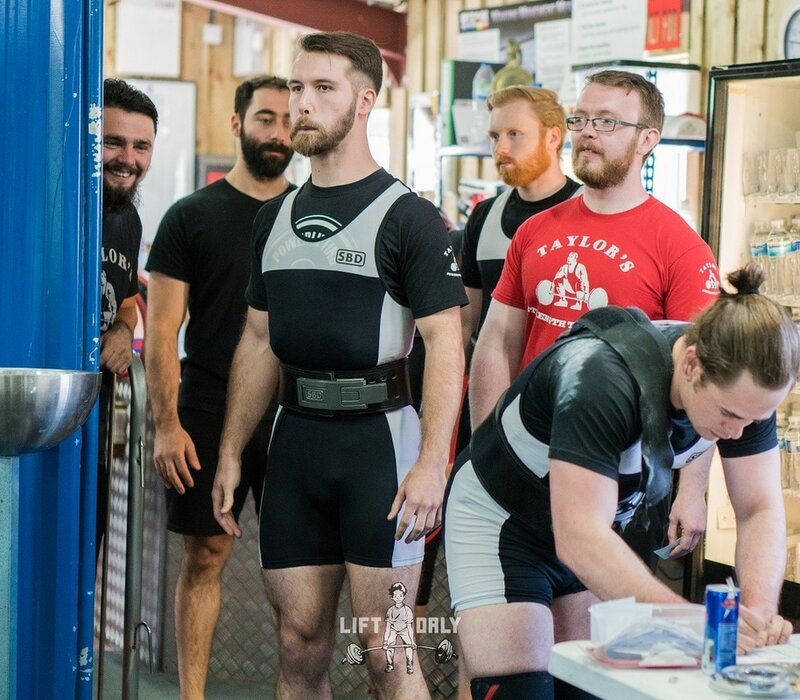 Not only has my strength improved to the point that I no longer have knee pain but lifting weights is now something that I really enjoy, and, with Danny's help, I have competed in two powerlifting competitions this year. There have been a few tricky moments along the way, especially as my previous injury left me without the confidence to squat heavy weights, but Danny's training and encouragement has instilled that confidence and made me stronger. I'm looking forward to see what I can achieve in future competitions." Dan has been my PT for nearly a year now. I was 40 last year and wanted to improve my overall fitness so joined what was then LA fitness Mossley Hill. I was introduced to Dan via the gym. I have had a number of PTs in the past and have never really enjoyed exercising. Dan really listened to me in terms of what my goals were, and seemed to understand what had 'gone wrong' in the past. His style of teaching really suited me - he encourages you to be incentivised by your own desire to improve rather than setting harder and harder to achieve workouts that in the end you feel disillusioned and stop going to the gym altogether. I have had fractured ribs, as well as other health problems since he started training me, but nothing has really phased him. I'm still enjoying my workouts and feel stronger physically than I ever have in my life. Exercise, thanks to Dan, has just become a fun part of my everyday routine and I can't thank him enough."